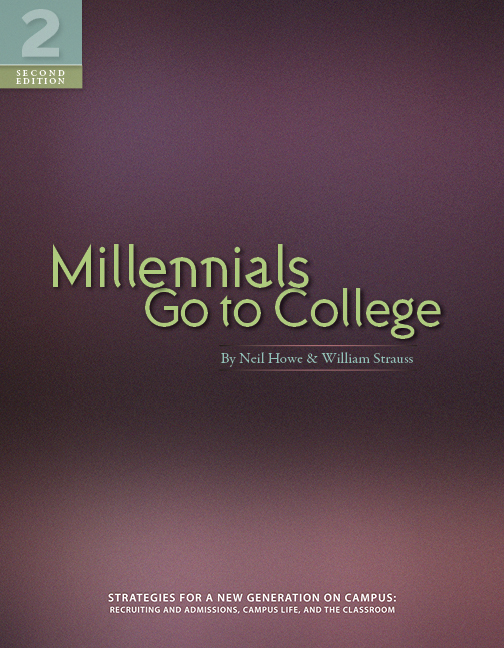 Click the button below to add the Millennials Go To College to your wish list. This updated edition of Millennials Go to College features new data on the Millennial Generation, confirming how they are changing higher education. The authors address issues ranging from the rise of ratings-driven admissions to the rising burden of student loans, to greater challenges facing career counselors, to the new transition from Boomer “helicopter” parents to Gen-X “stealth fighter” parents. 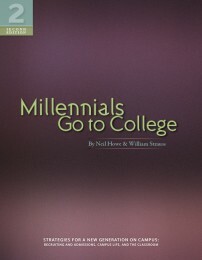 Read more about Millennials Go to College.